Cutchogue is a hamlet and census-designated place on the North Fork of Long Island in the Town of Southold in Suffolk County, New York. The name Cutchogue is derived from the Algonquin word meaning “principal place.” English-American settlers arrived the area around the year 1640. One of the best surviving examples of English domestic architecture in the United States is Cutchogue’s Old House. The Long Island Merlot Association, which promotes wine-making with the merlot grape, is based in Cutchogue. 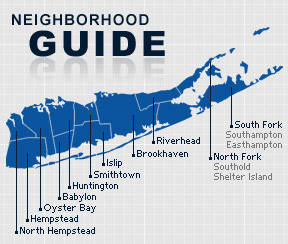 According to the 2010 census, the population of Cutchogue is 3,304. The median household income is listed as $81,131.